Brandnew, still sealed in its original packaging - straight from the German distributor. 000-14 Cutaway model. 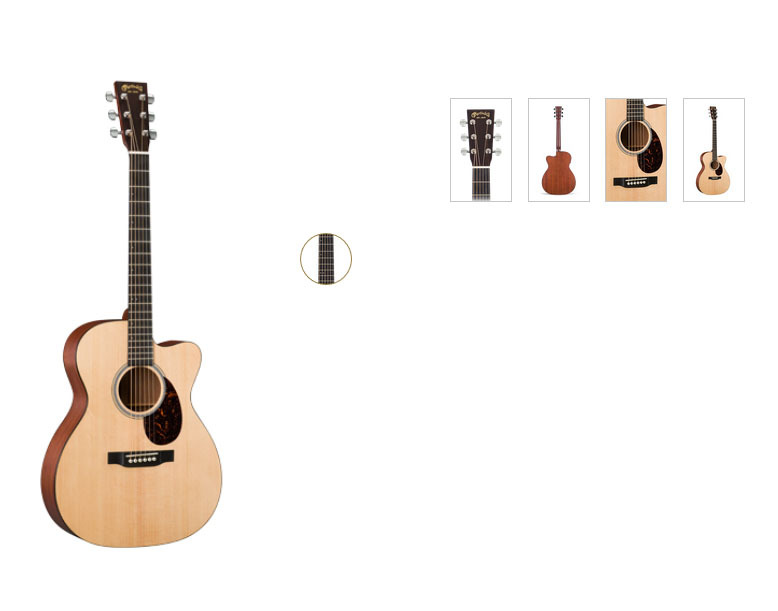 Solid Sitka spruce top, Sapele sides and bottom, gloss top finish, satin finish on neck, sides and bottom. Solid Sitka spruce X-bracing, black binding, Richlite bridge, selected hardwood neck, Performing Artist neck profile, Richlite fretboard, white Corian nut, compensated white Tusq bridge saddle, Fishman F-1 Analogue transducer. + + + Comes with hardshell case, documents.